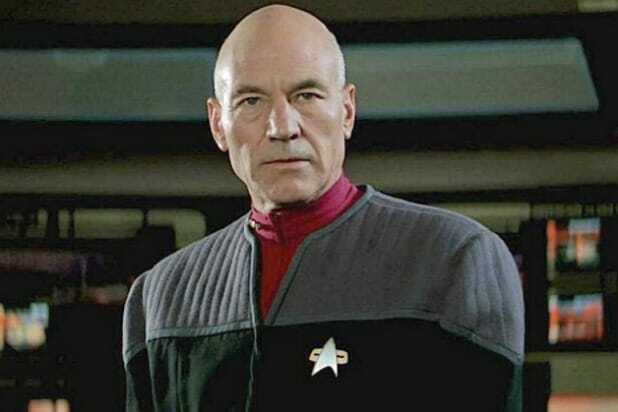 Patrick Stewart is making a comeback as his iconic character Jean-Luc Picard in the upcoming “Star Trek” series for CBS All Access, the star said on Saturday. Stewart made the announcement in a surprise showing at the Las Vegas “Star Trek” Convention, and shared it soon after on Twitter. Can’t wait to find more !